I WANT IT. OH DEAR GOD I WANT IT. I am such a sucker for belts that have electronics built into the gimmick. It's why in recent years my fave belts are the Sengoku Driver and Gamer Driver. Love playing around with Lock Seeds and Gashats. Can see me spending hours just sitting with RideWatches, while watching anime or stuff. Well...I caved. Got a Build RideWatch as I was picking up my JackpotStriker. I both hate and love myself right now. Last edited by Dukemon; August 7th, 2018 at 07:18 AM. 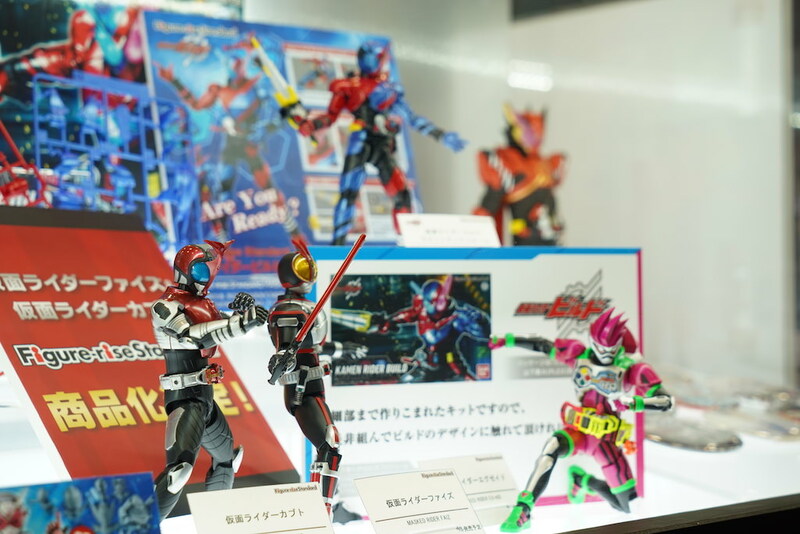 Some toy photos from the "Hero Summer Festival", across two tweets from @onsoku_wedge. Geiz's RideWatch has a translucent... rotating cover piece thing. Geiz's watch dial also has a different mold than the rest, so far it looks like the only one to be a different mold? Mhm, I noticed that back when we first saw the images and it is indeed the only one of its kind so far. It's starkly different to the others with both that and the translucency. Of course I imagine pretty much everything in the remaining three quarters will be totally different, heheh. So what exactly are the details for the cross z and grease ridewatch campaigns? Cross-Z RideWatch will be available in early September, presumably included with purchases of the Ziku Driver while stocks last but I'm not sure if anything's been 100% confirmed on the details. 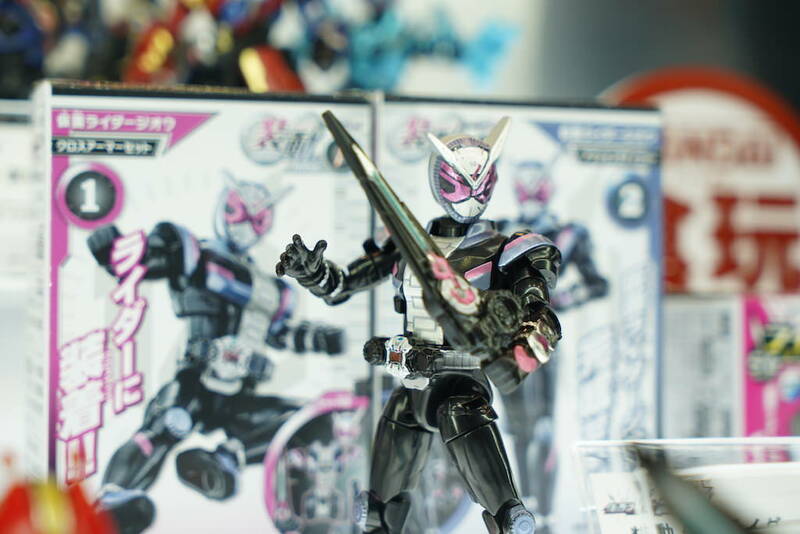 Grease RideWatch is a Premium Bandai item. No campaign stuff; you just need to use a middleman service (like our own AnAlpha's Tokullectibles, or TokuTakuToys) to pre-order it. I did not check the discussion board yet, but after seeing the show promo it’s not Gates but Geiz, and Zi-O sounds like zero or jiir-oh, it’s a hobby of mine to study etymology and I have a harder time with the languages of the Far East vs the western languages that use the Roman letters, but does anyone else have any opinions on the names of the new Kamen Riders? Also, I’m excited about the time-machine/mech-suit zord..
Japanese is pronounced one way and one way only, makes it easy to do transliterations. Zi-O and Geiz are じーおう and げいつ, respectively. Probably in Katakana, rather than hiragana, but I'm lazy. So despite it being written as Geiz it sounds like Gates, that might be an originally intended meaning but they may have gone with Geiz to get it to fit on the driver's display, toys come first in Kamen Rider. Someone I believe mentioned a German thing about Geiz before? I think. ^ Geiz is German for stinginess, but it's pronounced ガイツ, not ゲーツ (How Gates' name is written), so it doesn't work. Also it's ジオウ, not じーおう. Probably in Katakana, rather than hiragana, but I'm lazy. The hyphen was me just going by how they romanized it, that's my bad. Saw the promo video for the Cross-Z RideWatch campaign and noticed something, it only had the “sounds” logo and not “lights and sounds”. 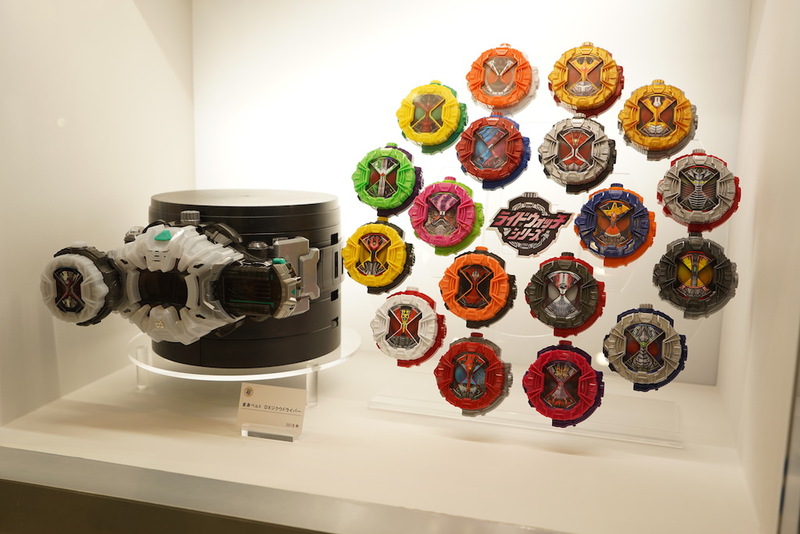 I also checked the post on the CSM blog and found a note saying that the Cross-Z is different from the Dx RideWatch series, the same note is also in the small print at the bottom of the pic below. So it’s not actually Dx, it’s either just like the Dx, but with the lights removed, or it’s like how the GP and SG RideWatches will be. Initial reaction was disappointment. Then 5 seconds later I was fine with it after remembering it's a campaign item. I think the GP/SG versions will be just like the Lock Seeds. Sounds with no lights. And GP will probably require a small amount of assembly. GP RideWatches are indeed listed as sound, but no lights are mentioned. 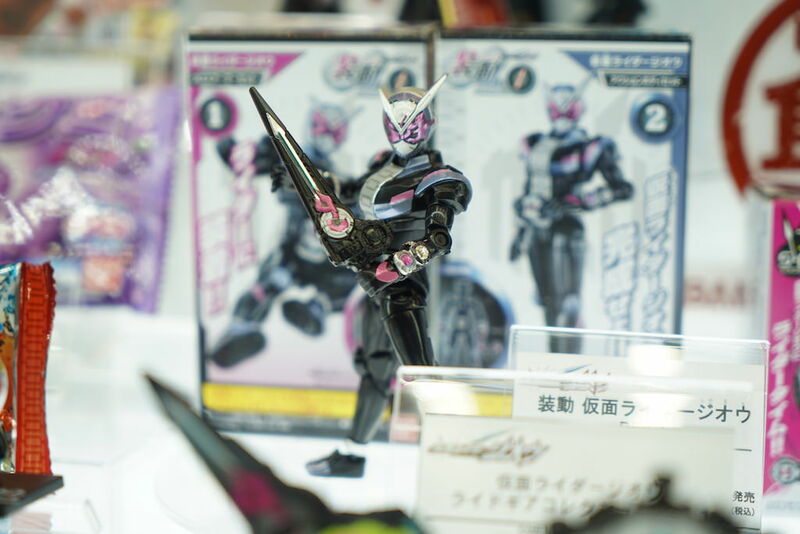 Does the figure-rise Faiz look better than the original one? Last edited by Gold Samurai; August 24th, 2018 at 10:35 AM. The page for the Dx Grease RideWatch updated with sounds and details. Preorders open today and end on September 10th, with the shipping date being only three days later on September 13th, now that’s fast. So just to confirm, there is no preorders for the Jiku/Ziku Driver etc? but rather online stores will just upload the products on release day? Last edited by springrollz; August 26th, 2018 at 06:28 PM. So just to confirm, there is no preorders for the Jikkan Driver etc? but rather online stores will just upload the products on release day? I pre-ordered mine, I assume it depends on the store and availability. There'll definitely be more stock come release day, though, just gotta be quick.